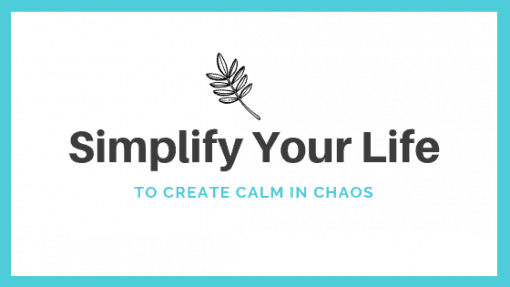 I help the overwhelmed find calm, simplify their lives and build the healthy habits they need to stay sane in a crazy world. LOST CONTROL? TAKE IT BACK. It’s easy to lose yourself in the chaos of everyday life. You do your best to juggle work, eating healthily, exercise, rest and nurturing the important relationships in your life. But when overwhelm gets to you, you slip up. 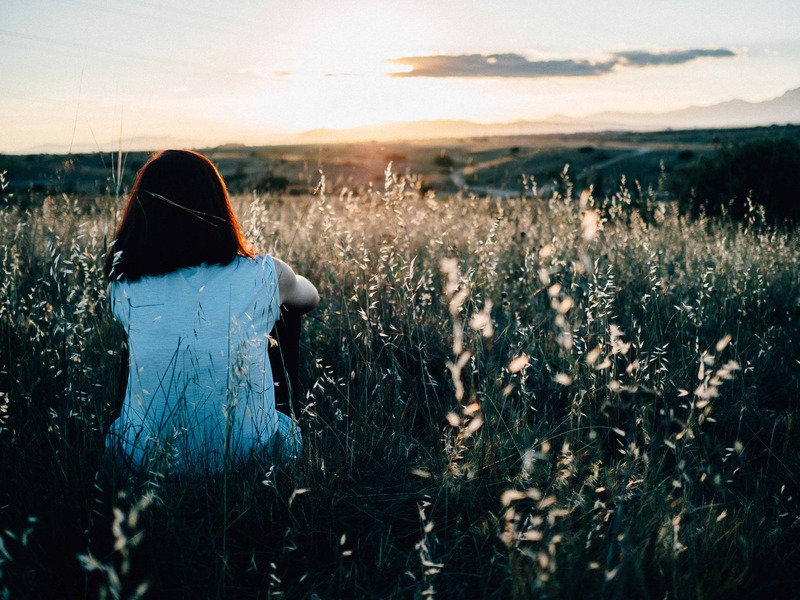 Start here to find inspiration for calm, joy and the simplicity that will help you feel like your best self again. 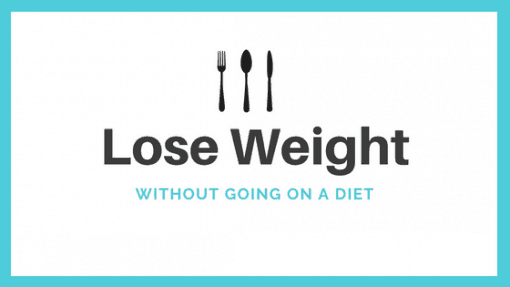 BE A CALM EATER TO LOSE WEIGHT EFFORTLESSLY. Make mindless eating and out-of-control weight gain a thing of the past. You’re starving, stressed and short on time, and before you know it, you’ve eaten way more than you need. As a result, you’re feel physically sick and guilty…yet again. 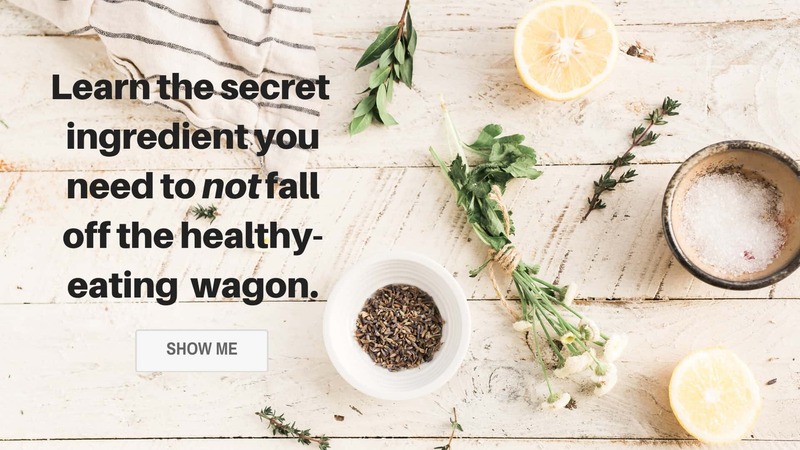 Let me show you how to start going from out-of-control to calm and mindful with your meals in a couple of easy-to-follow steps. Looking, feeling and performing at your best doesn’t have to be a constant, uphill struggle. 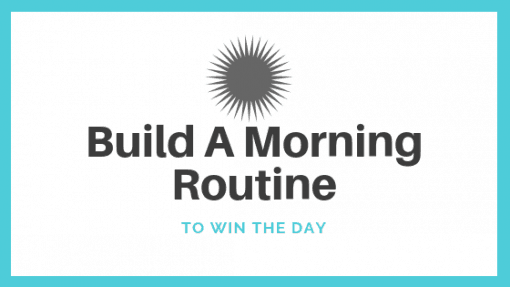 Discover how simple and empowering it can be with my actionable, confidence-building resources that are meant to help you get going and stick with your new healthy habits with more ease and less overwhelm. This site is a participant in the Amazon Services LLC Associates Program, an affiliate advertising program designed to provide a means for sites to earn advertising fees by advertising and linking to amazon.com. Amazon and the Amazon logo are trademarks of Amazon.com, Inc. or its affiliates.